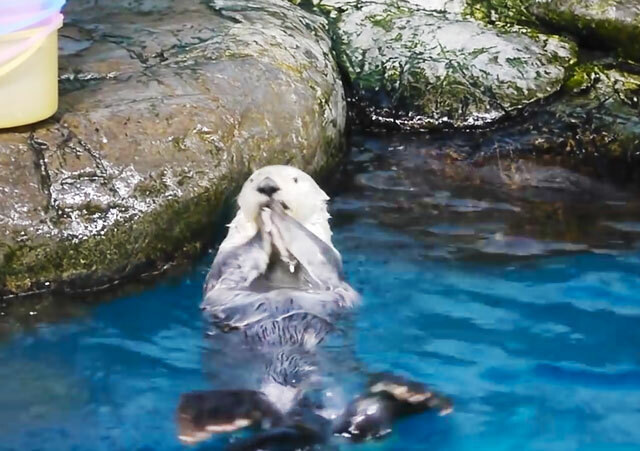 Somewhere, somewhere, sea otters exploring seashells. 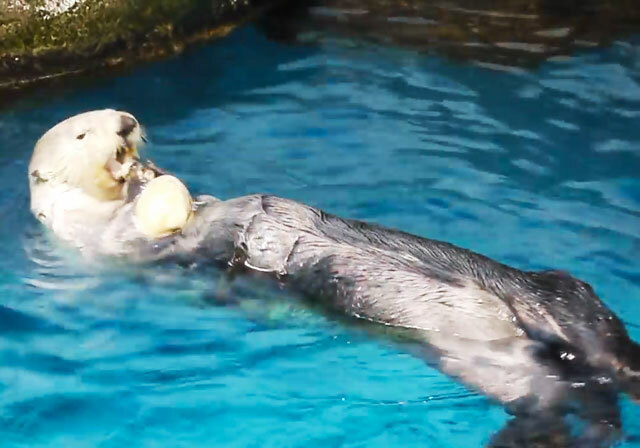 Actually this sea otter is very well behaved, and she eats shells and returns the shells. Moreover, it will do the other service after that. I introduce it because such a sea urchin is so cute and talkative! Well, Mogmogmog. It is delicious. was delicious. Go jumping and make a shellfish to a keeper. When I returned the shells, I got a fish this time. When I finish eating, a good sign of me and the keeper. Shake hands, bye bye! 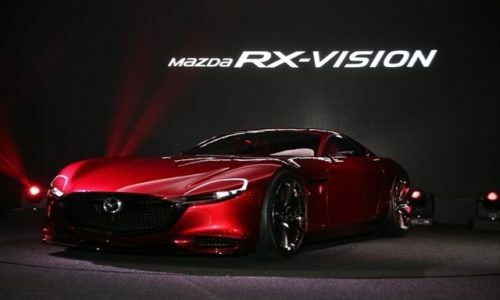 And another one. You get fish! Well, this meal is over. Thank you for the meal. Bye bye! How was it? 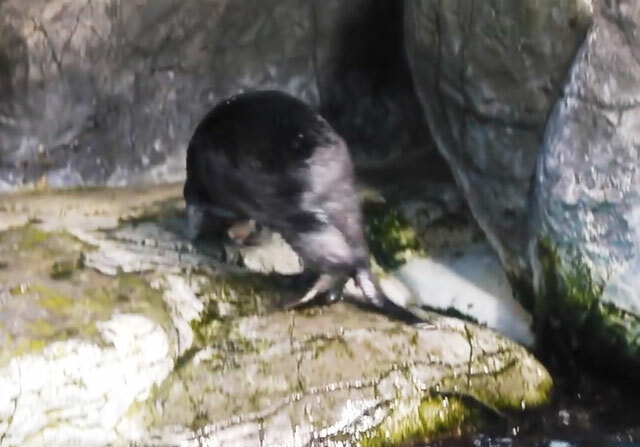 If I thought that the view of the meal of the sea otter was also very cute, the service of the bye bye while shaking hands with the keeper! Those who are watching are also full of stomach. 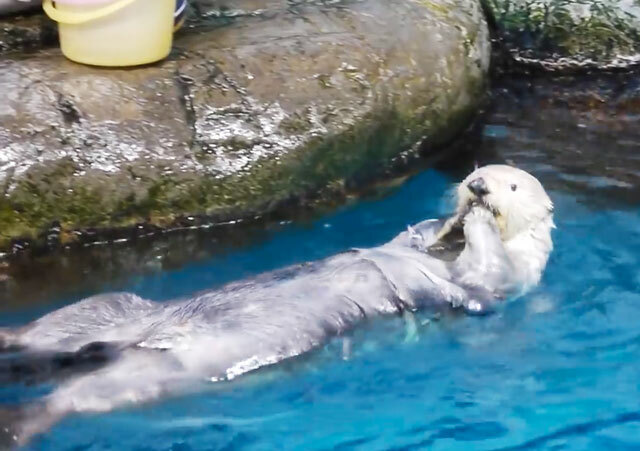 A sea otter like a doll. GW is family, couple, friend, aquarium may be good. Please see the movie by all means for a cute racco chan! 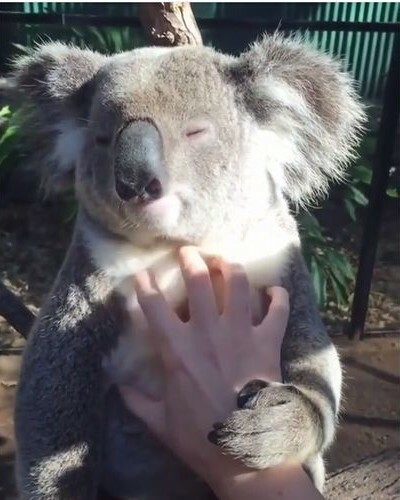 Watch an Adorable Koala Express His Desire for More and More Massaging in Australia!!! 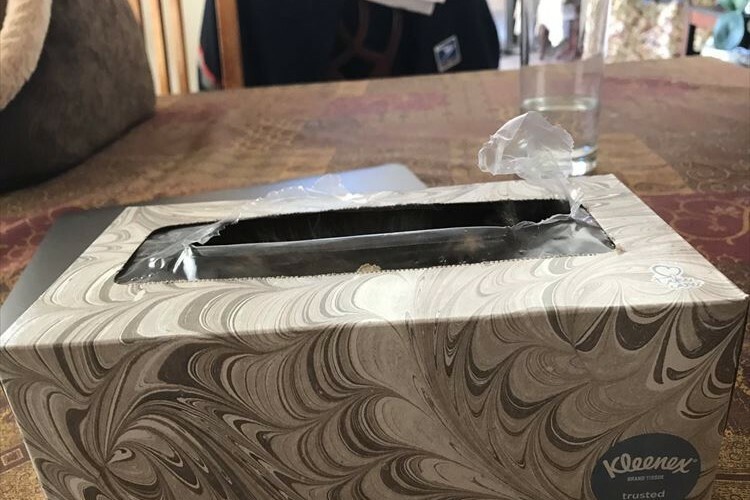 See the Adorable Images of a Kitten Hiding Inside a Tissue Box and Posted on Twitter!!! 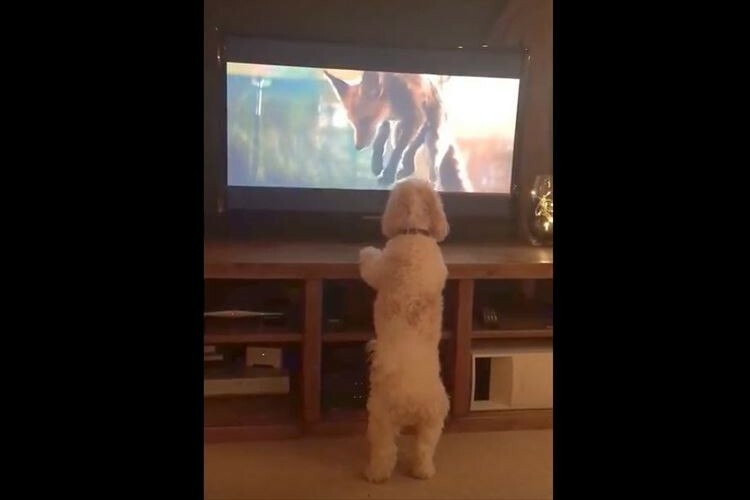 See a Video of a Dog Watching Two Foxes Jumping on a Trampoline on TV and Joins In!! !